Inspiration can come from anywhere; so can change. Scott Pendlebury switched from pin-stripe suits and boardrooms to boardshorts and building sites. 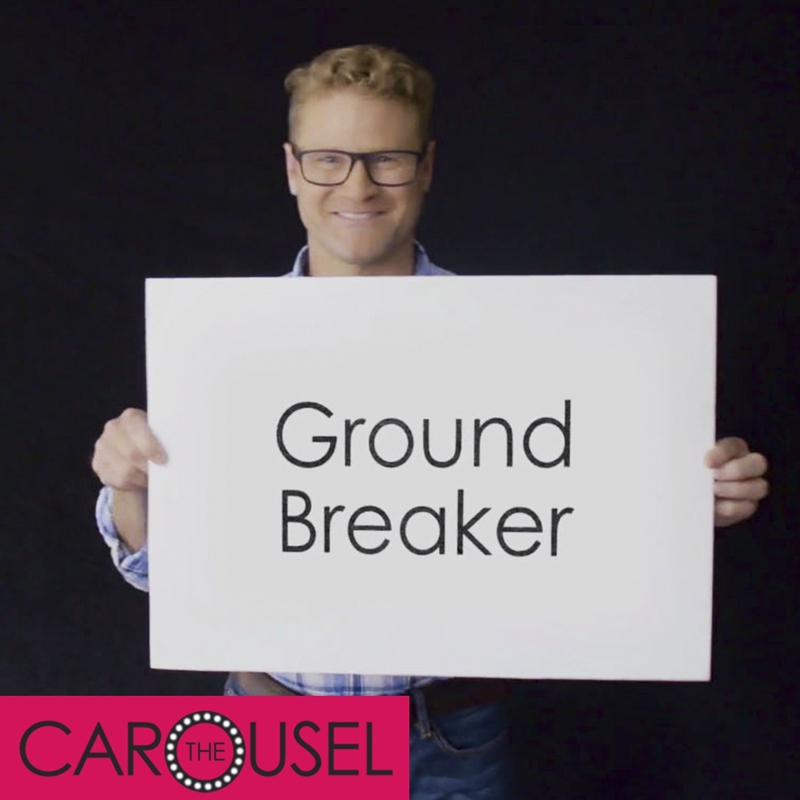 His life dramatically changed when he moved from a career as an investment banker to running his own business. 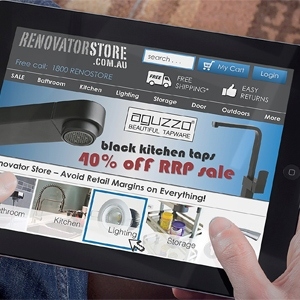 Scott Pendlebury, who stopped his banking career to create the Renovator Store in 2013, tells us how he built his e-commerce platform into Australia’s fastest growing online building fixtures retailer. Renovator Store shares helpful tips and advice on how to upgrade living rooms. 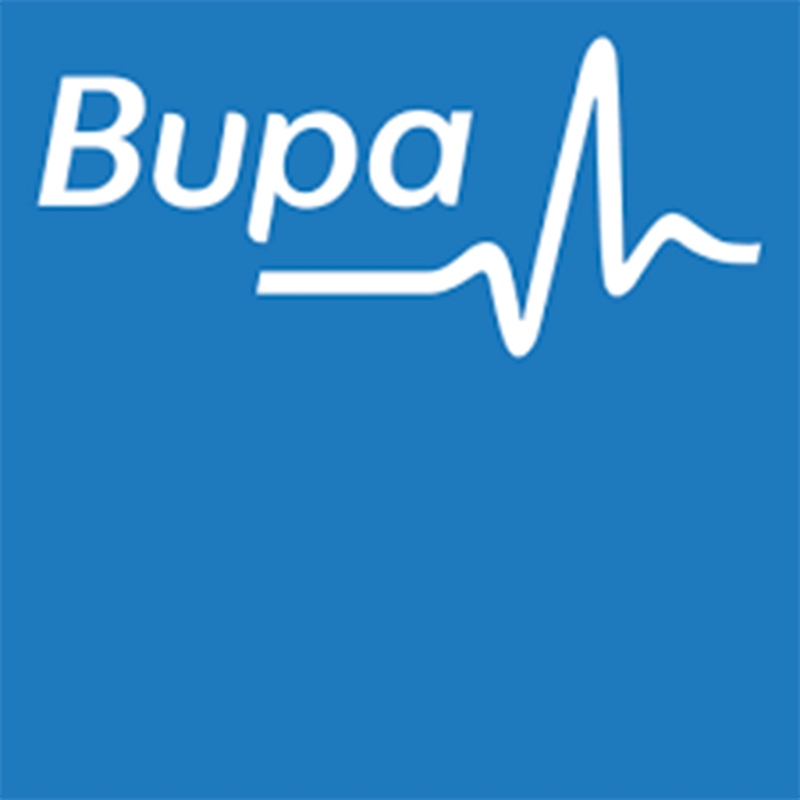 Renovator Store is proud to give expert comments to Bupa Life Insurance customers on how to declutter their home and lives. Decluttering your house by using handy storage solutions not only makes your life easier, but brings you one step closer to achieving that chic, minimalistic look. 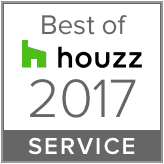 Renovator Store is delighted to announce we have received an award for 'Service' in the 'Best of Houzz 2017' awards! 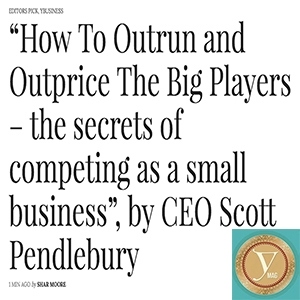 Renovator Store CEO Scott Pendlebury has been recently featured on YMag.com.au, sharing his secrets behind the success of Renovator Store. Back in 2013, Scott took on the challenge to steal share from the big players in the renovations product markets. Four years later, he has a highly successful business on his hands, and now shares his advice for other small business owners wanting to make a dent in a competitive market. 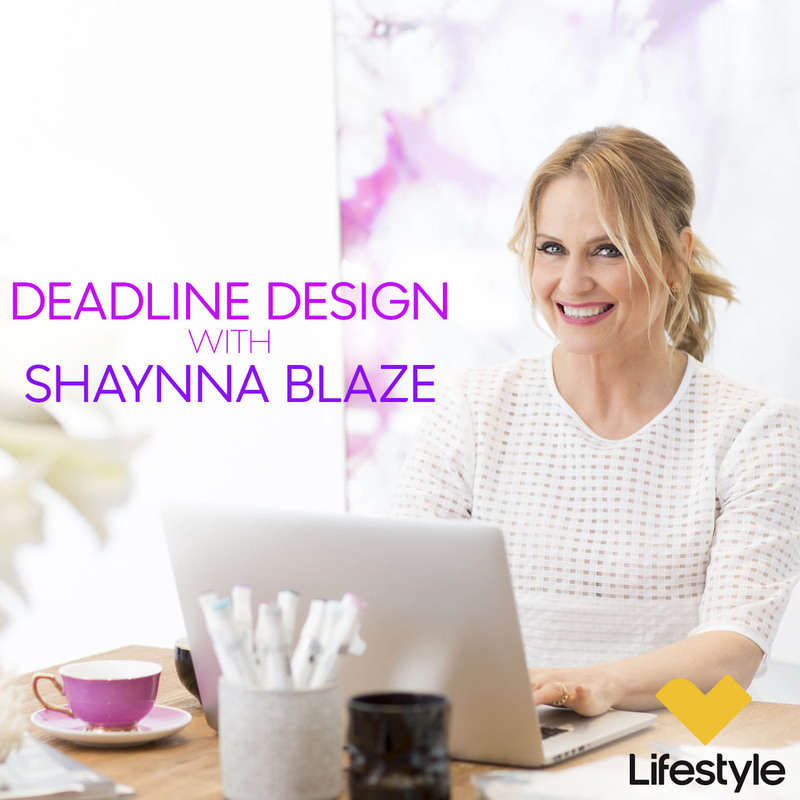 Interior Design guru Shaynna Blaze, continues to feature Renovator Store products on her hit LifestyleAU Foxtel series, Deadline Design. 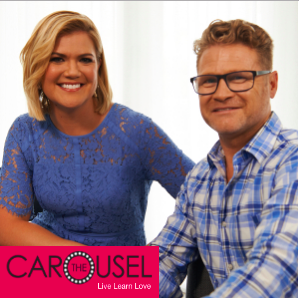 5 October 2016, The Block's star couple Caro & Kingi gave an update on their Townsville home reno. They shared that their renovation is already over halfway done and are still within their budget. The couple strongly recommends online shopping for all reno needs to save up on costs by paying just for the product, just like what Renovator Store offers. 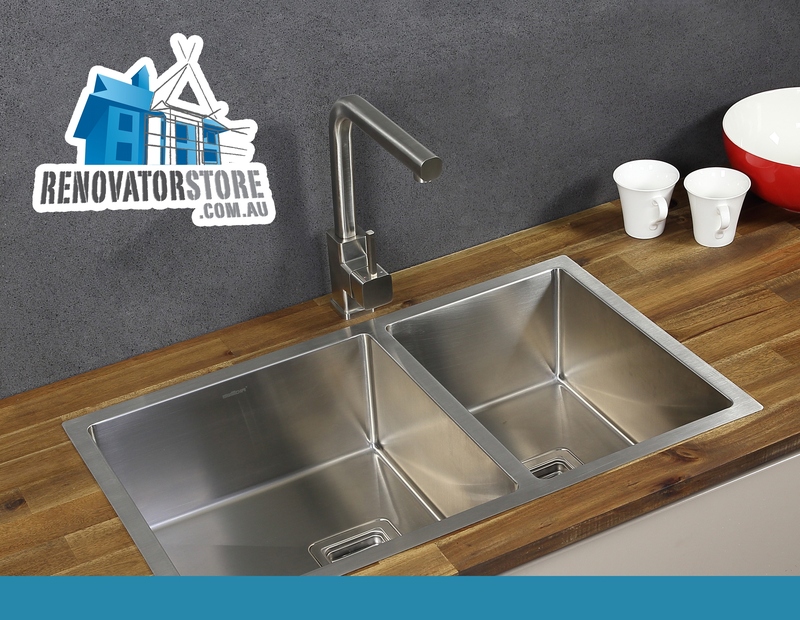 According to them, they first tried out the Renovator Store by purchasing a Swedia Kikki sink, and they sure were impressed with the quality and service. 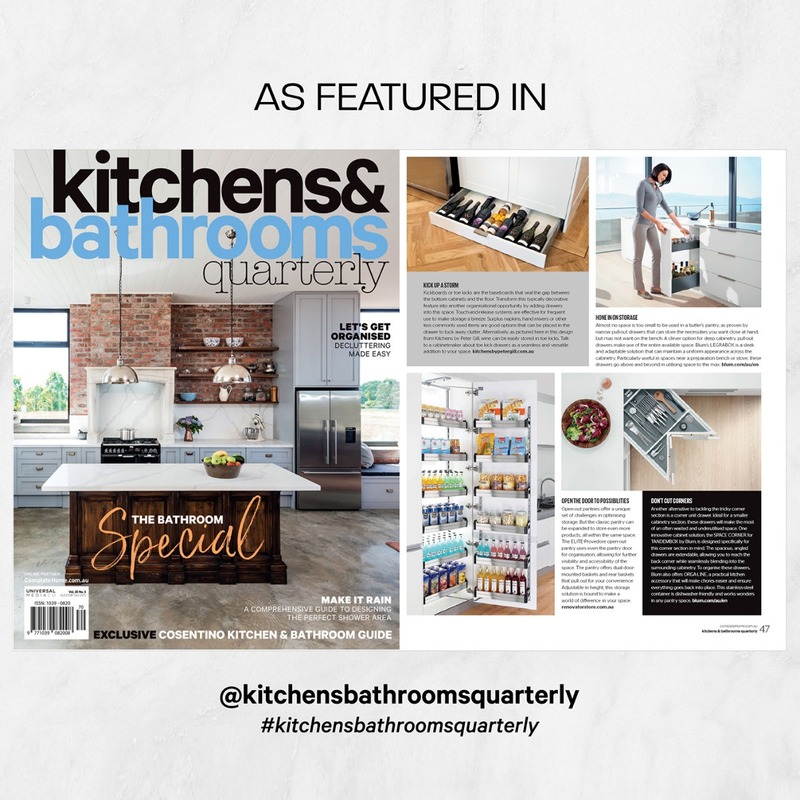 September 2016, Australian Business News Source magazine features the Renovator Store in its September 2016 issue, alongside other prime movers in various indusries. 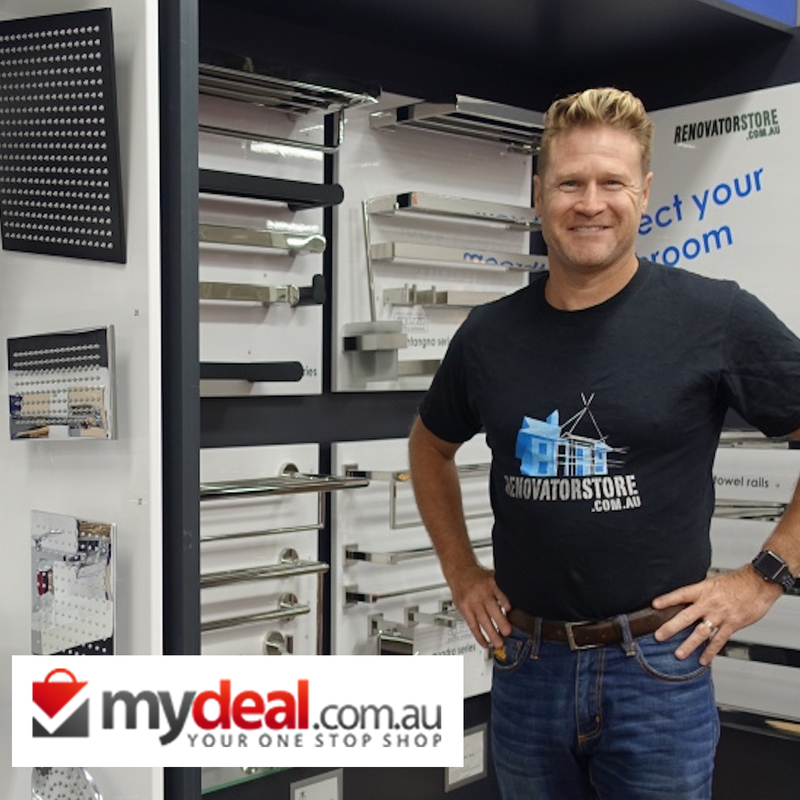 Renovator Store's Managing Director Scott Pendlebury talks about the company's beginnings and its creative ways to keep up in the industry while maintaining excellent customer relations. 3 June 2016, Star couple from The Block, Caro and Kingi, have joined Renovator Store as brand ambassadors effective immediately. 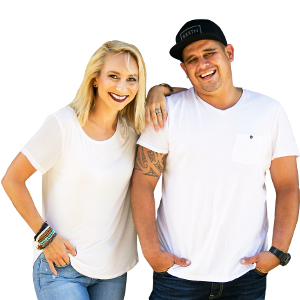 Caroline and Kingi Tahana - the down to earth couple that starred in Channel 9's recent hit series of The Block - are excited to be part of the Renovator Store team. As the highest scoring couple in the 11 series history of The Block they are highly regarded for their careful budgeting and "can do" attitude. 26 Sept 2015, Complementing the barbecue is another outdoor entertaining essential: a stainless steel sink complete with Swedia stainless steel tapware. Not only is the outer stainless steel but all the internal components so it is completely weatherproof. 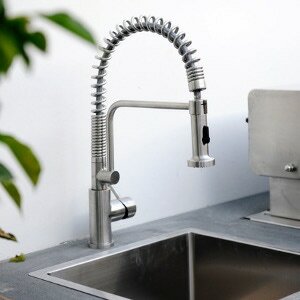 The detachable, commercial kitchen-style tap has the normal stream plus spray action, perfect for hosing down the work surfaces post-feast. 20 June 2015, Sourcing items for your renovation, rather than leaving it up to the builder, can be a good way to save some money, especially if you head to the internet. 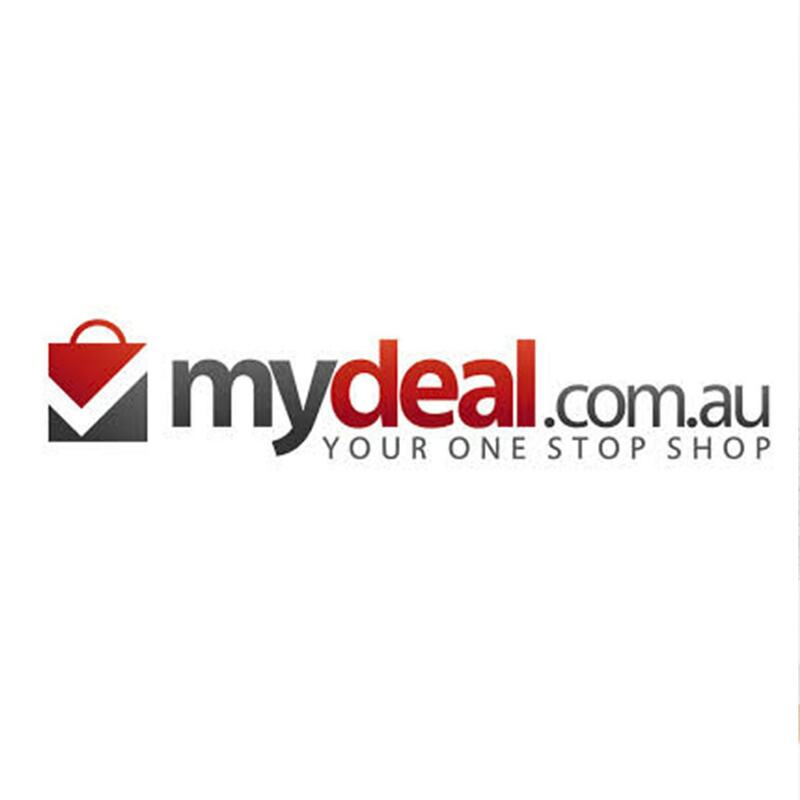 The Renovator Store has quality products at budget prices and free shipping, plus it has a money-back guarantee for change of mind. 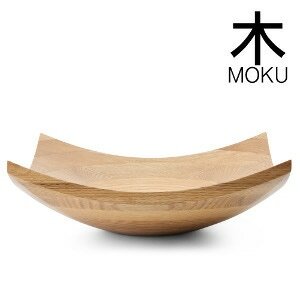 15 April 2015, The Moku Lagoon Red American Oak basin is made of real American Oak and is hand crafted from multiple sections of timber. This natural Japanese-styled basin is easy to clean thanks to its invisible surface protection. This unique basin can be a great addition to both indoor and outdoor bathrooms. 22 Feb 2014, Eco-friendly bamboo has become a popular material for flooring or cabinetry and is now making an appearance in bathrooms. With its natural grain and warm, honey tones, this handcrafted, Japanese style Moku bamboo basin would make a stunning bathroom addition. Impervious to water, highly scratch resistant and available in multiple shapes.